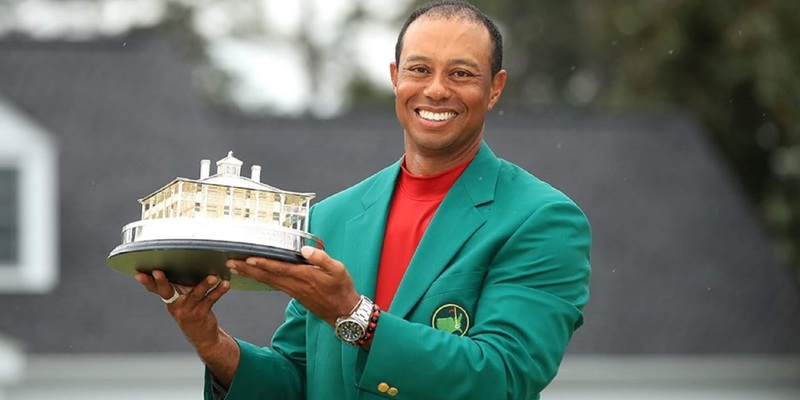 GOLF : TIGER WOODS TO RECEIVE 'PRESIDENTIAL MEDAL OF FREEDOM' - - THE HIGHEST HONOUR FOR A CIVILIAN ! - Sports | Sports 24 | Sports News ! Home Videos GOLF : TIGER WOODS TO RECEIVE 'PRESIDENTIAL MEDAL OF FREEDOM' - - THE HIGHEST HONOUR FOR A CIVILIAN ! GOLF : TIGER WOODS TO RECEIVE 'PRESIDENTIAL MEDAL OF FREEDOM' - - THE HIGHEST HONOUR FOR A CIVILIAN ! Yesterday, the world was united in saluting Tiger Woods. Today, we are united in mourning Notre-Dame. But as Tiger proved, the best response to setbacks is to repair, rebuild & restore to past glory.